Ever dreamed of the car that drove itself? The self-steering speed machine isn’t the stuff of science fiction any more now that with Audi’s A7 Sportback comes with something called Adaptive Cruise Control (ACC). This step forward could revolutionise the motor business, other manufacturers in Audi’s class will certainly be frantically working on their own versions of a system that could have a huge effect on driver safety and will surely be an industry standard in future. Most of us are familiar with cruise control and Audi’s system takes it to the next level. It works with radar sensors while the driver sits back safe in the knowledge that his vehicle will look after its position relative to the car in front. On the road, it’s very simple to use. Once you’ve reached your desired speed, you push a ‘set’ button. From that point on the Audi will stay a set, constant distance back from the car in front; matching his speed whether he gently slows or slams on the anchors. Once the vehicle in front pulls out of your path, you’ll simply automatically accelerate up to your desired cruising speed. 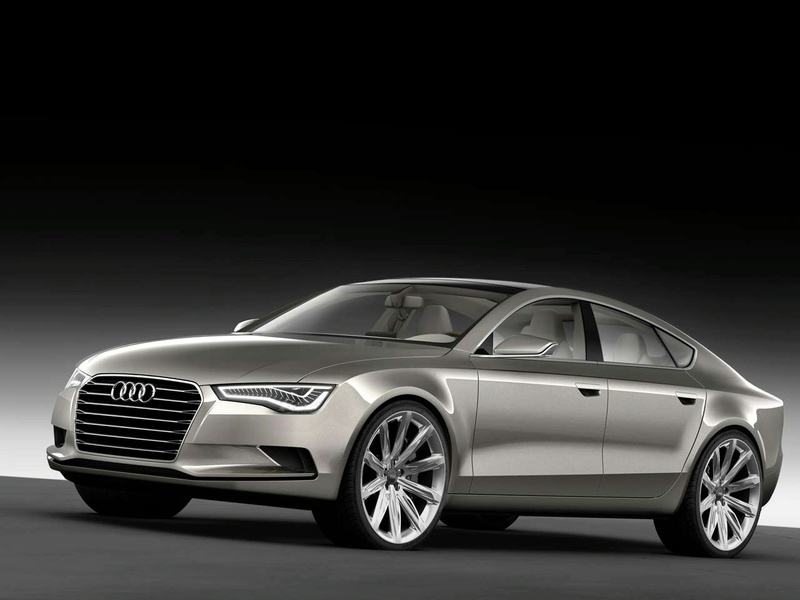 Audi says it will work in all weather and any traffic conditions. The Audi A7 Fastback has more than this feather in its cap too. 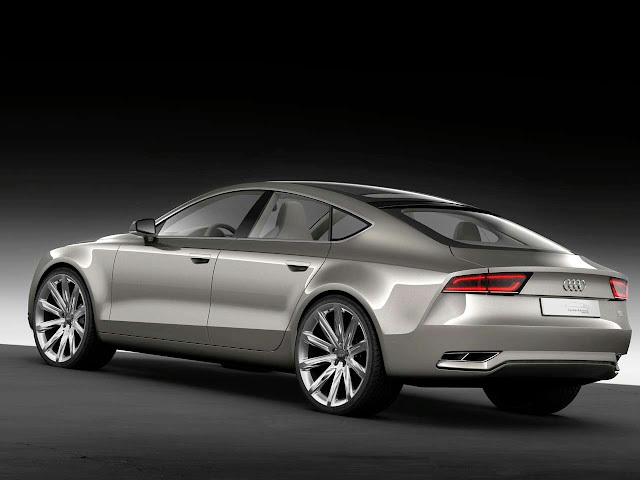 It’s a five-door coupe, which will attract executive luxury buyers as well as well-heeled families who’ll be wooed by its many practical features. The performance is highly rated, and What Car chooses the 3-litre diesel as its top choice because of its fuel efficiency. There’s optional air suspension for a super-smooth ride and Quattro models with four-wheel drive give the car a new dimension in bad weather or further off the beaten track. However, this isn’t a car for the off-roaders, as the elegant lines – one of Audi’s prettiest models - married with very spacious levels of boot storage and rear passage legroom show. As you’d expect from a German maker and Audi in particular, standards of finish are very high throughout. All models in the A7 range come with the maker’s acoustic windscreen to keep noise down, and at the top of the range the stereo speakers work as a noise-cancelling system for a super quiet driving experience. You can add acoustic side windows as an optional extra that will have you checking if the motor’s working when you start up. The driving controls, in a comfortable and spacious driver’s position with massaging seats, are well designed and look great in the dark when gentle cabin lighting comes into play. As well as the hidden computers that help to keep you safe and run the auto parking system, Audi have added enough of the latest gadgets to keep the geekiest of geeks happy. You don’t get a stereo with the A7, you get a multimedia interface. Your MP3 player will plug straight into the Bang and Olufsen audio gear; the radio is DAB and you’re fully set up for Bluetooth too. Want an onboard wi-fi network? No problem and the sat-nav uses Google Earth. This isn’t cheap, the range runs from £40,990 to £62,310, so maybe a car leasing or contract hire deal will be a good option to get your hands on one as these vehicles should hold their price well and aren’t excessively expensive to run.